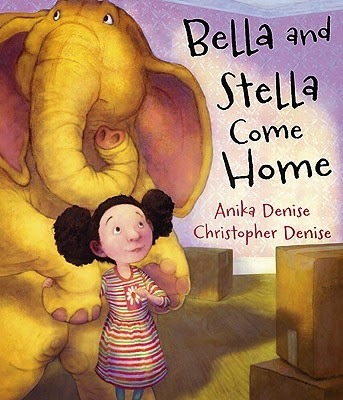 Anika Denise is a picture book author and poet. 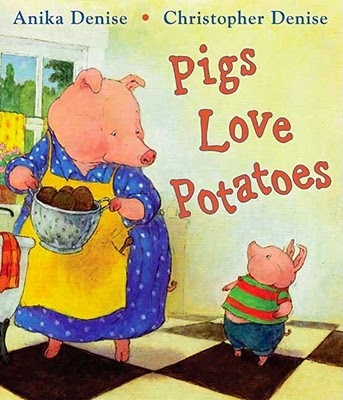 Her titles include Pigs Love Potatoes and Bella and Stella Come Home (both illustrated by her husband, artist Christopher Denise.) 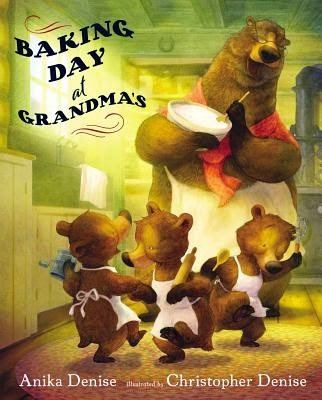 School Library Journal called the couple's forthcoming picture book, Baking Day At Grandma's (August 14, 2014) "a wonderful rhyming poem. 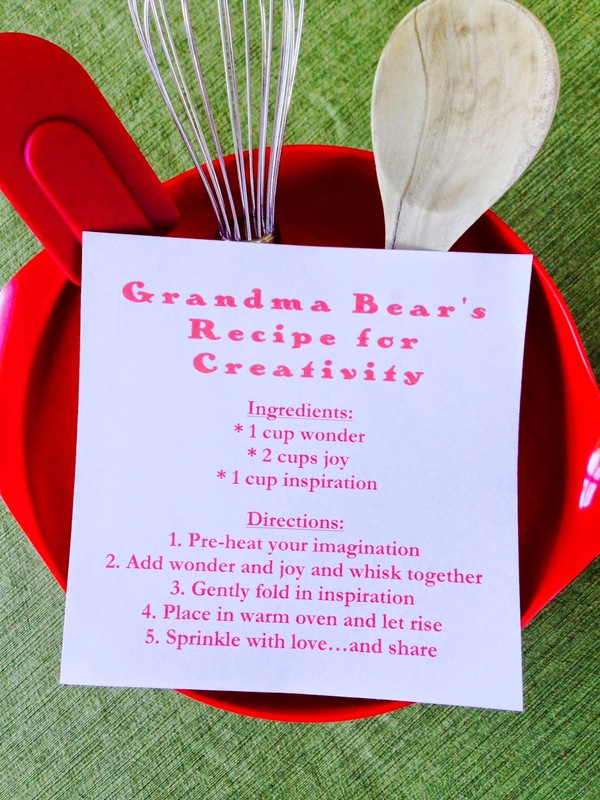 . . perfect for individual sharing, storytime, baking time, and pretty much any time." Anika and Chris live with their three daughters in Rhode Island, in a converted 1910 beach cottage, just a stone's throw from the sparkling waters of Narragansett Bay. "In many ways, creating a picture book is like cooking or baking. You balance and blend all the different ingredients to create a greater, sweeter whole. I really do believe joy is the essential ingredient in any creative endeavor, and I'm blessed to experience so much of it, doing what I do." Learn more about Anika on her website.